I’m sure you’ve seen this box all over social media but I wanted to share my opinion on the Fab Fit Fun Summer box. I have been getting a box for the last nine months and look forward to my box every season. 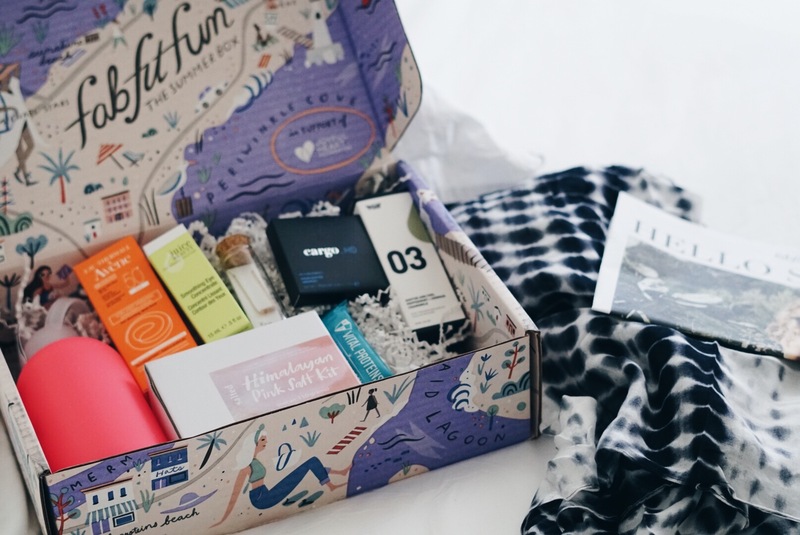 There are so many subscription boxes out there but Fab Fit Fun is by far a favorite of mine. I love the fact that Fab Fit Fun delivers FULL sized products. I would much rather have a few full size products carefully selected and delivered every season than a bunch of tiny samples delivered monthly. 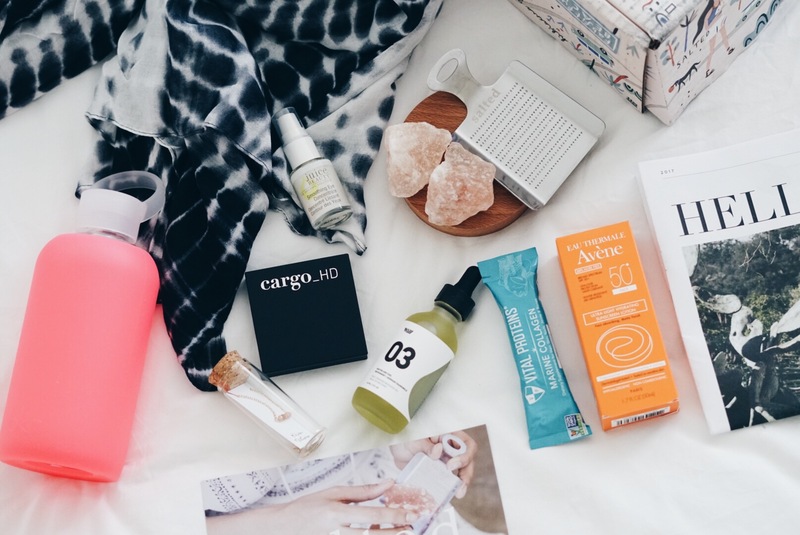 Many of the items included in the subscription are actually worth more than you pay for your box. I was so excited when my summer box finally arrived and I want to share with you some of the products I received this season. My favorite item in my summer box is the Michael Stars Ruana. I just recently moved back to Marina Del Rey and spend most of my summer on the beach. This piece is perfect for the summer and can be styled so many ways. I will definitely be using this as a cover-up all summer long. I also was really excited to find the cutest Bkr water bottle which just happened to be hot pink (LOVE!) I was in need of a new, chic water bottle. Its super durable, not too bulky and forces me to stay hydrated this summer. The Avene Ultra-light Sunscreen is another favorite of mine. I wear sunscreen every day under my makeup and am super diligent about it when I am out in the sun all day. I love that this lotion is SPF 50 and lays nicely under makeup. The product doesn’t look greasy yet is water resistant and perfect for the hot summers. As many of you know, I live for delicate jewelry and the summer box has the cutest necklace by Kris Nations. The handcrafted bar necklace has an 18k gold overlay and each gemstone has its on meaning. My necklace featured moonstone which represents strength, inner peace and growth. 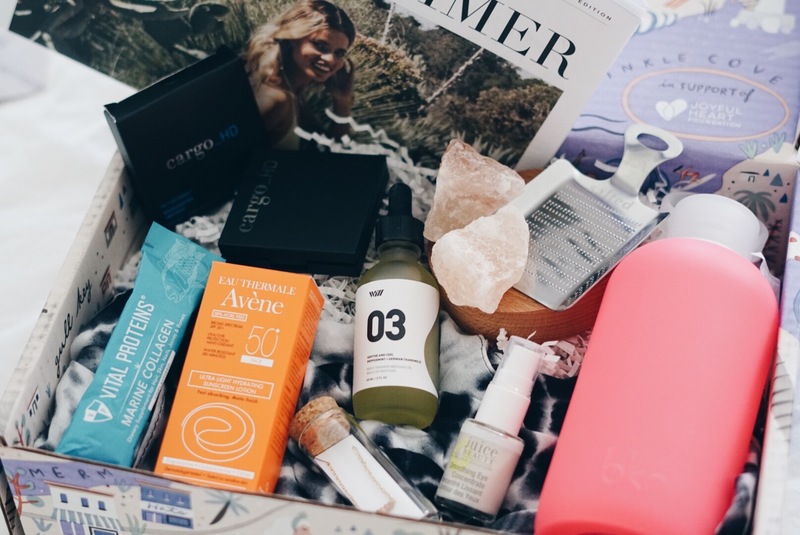 This box has a value of over $200 but retails for $49.99 AND if you are new subscriber you get $10 off your first box using the code ‘SPARKLE10″. Sign up before the summer box sells out! Lauren!!!! I am a huge fan and think you are so gorgeous and elegant, PLEASE tell me where you got the necklace you wore on the bachelor and if it was gold or silver!!! 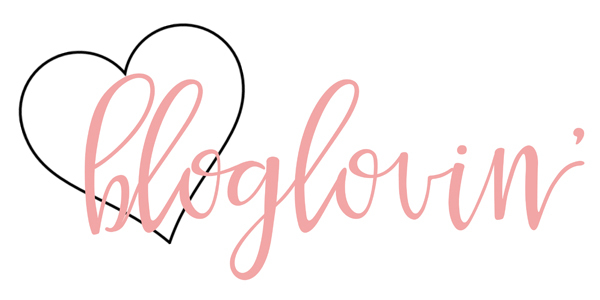 I am obsessed with dainty jewelry and would love to get one like yours!!!! Oh that box looks great! Thanks Lauren! I’ve gotten that box a few times and ever ytime I love it! My favorite part is that they are all full-sized products rather than little samples. What is the pink crystally rock product?